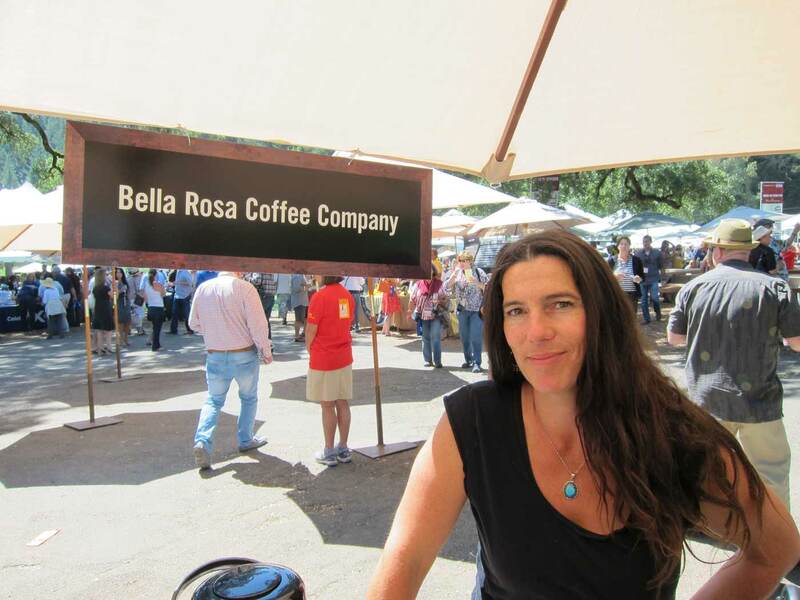 Bella Rosa roasts 100% Organic, Fair Trade, and Shade Grown coffees right here in Santa Rosa. Their coffees are smooth, flavorful and lower in acids than other local coffees. 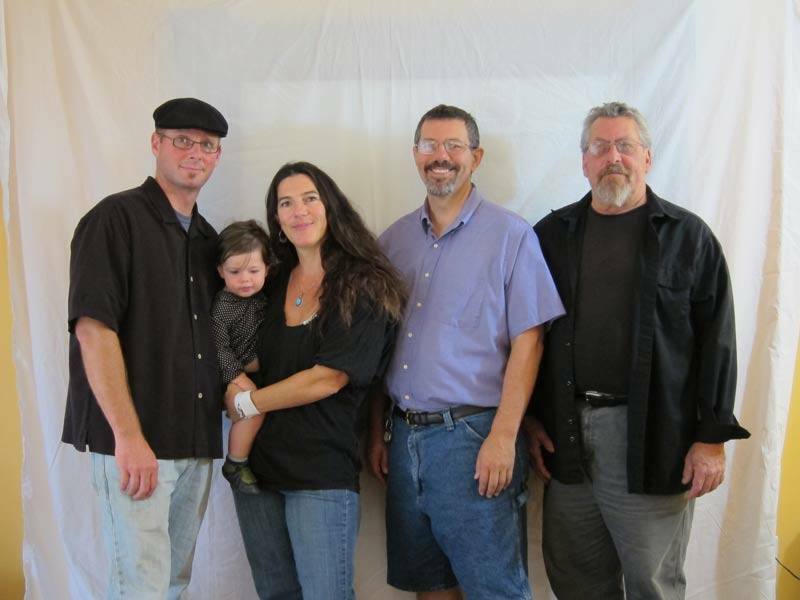 Family owned & operated, Bella Rosa quietly opened their doors in 2012 and have been winning over coffee fans ever since. Bella Rosa, or “Beautiful Rose” is named for Nonna Rose, their Sicilian Grandmother who passed a few years ago. The folks at Bella Rosa pride themselves on buying coffees from organic farms and cooperatives with a demonstrated commitment to preserving their indigenous culture and bettering the lives of their farmer members. Bella Rosa will be bringing a coffee service so everyone can taste the coffee!